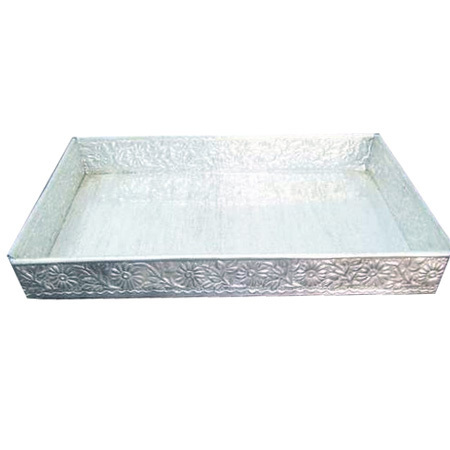 From Brass Hammered Bowls, Aluminium Fruit Bowl, Antique Aluminium Bowl, Dry Fruit Bowl, Aluminium Serving Tray to Embossed Serving Tray, the Moradabad based manufacturing and supplying company provides miscellaneous handicrafts items; made out of high grade LM4 aluminium and brass. 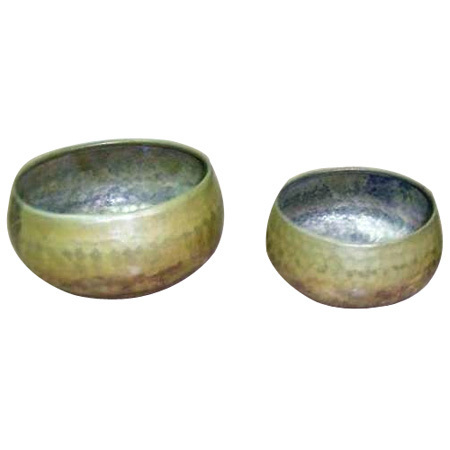 To create brass bowls, brass sheets are hand hammered by the artists. 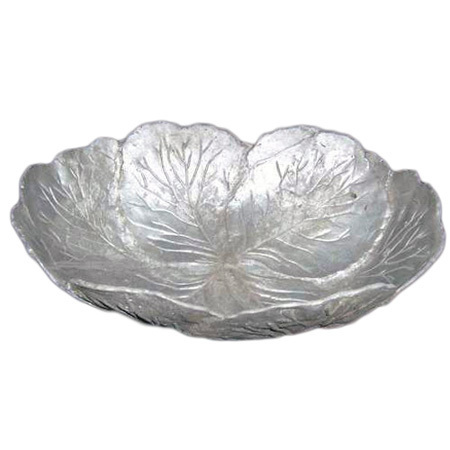 The silver aluminum bowls are made in several capacities; providing a massive options to clients to select from. 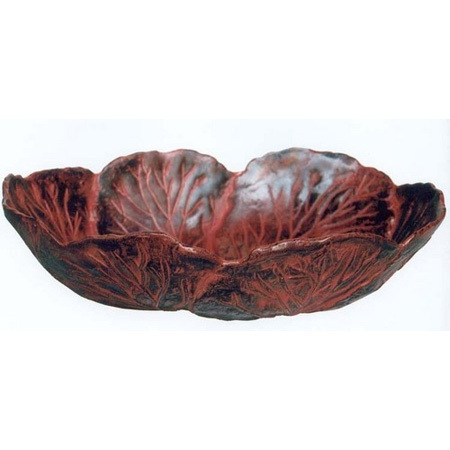 ; for their particular space. 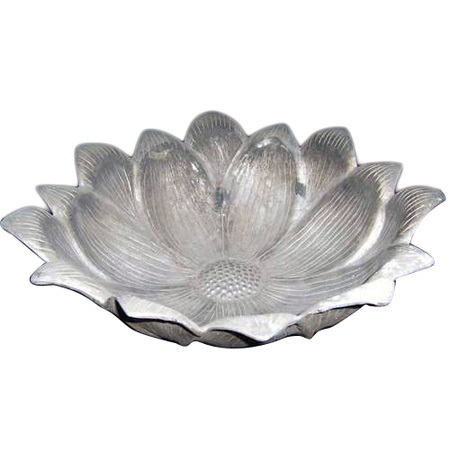 These are crafted into different shapes like flowers and petals. 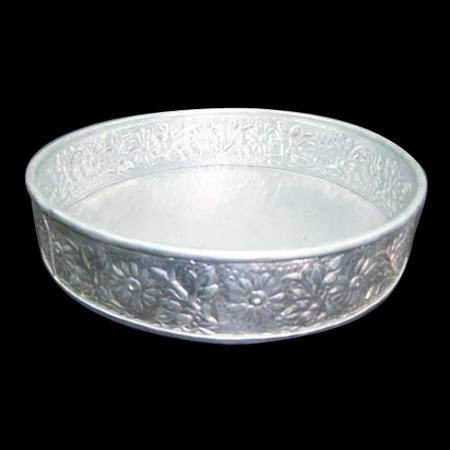 We have a team of skilled artists, who are capable of making miscellaneous handicrafts in any quantity asked by clients. 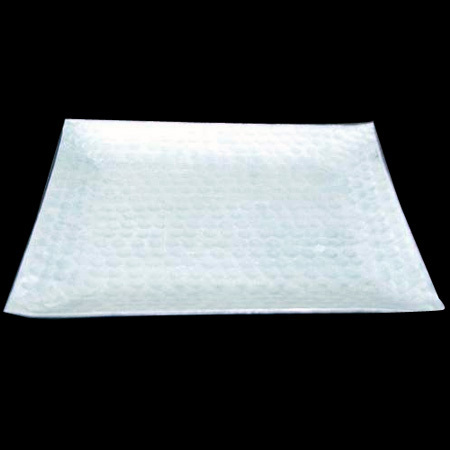 They are also capable of making small modifications to the standard items, if necessary. 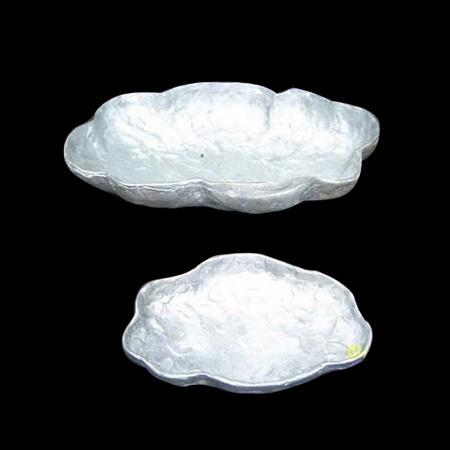 For instance, the size and material of the product. 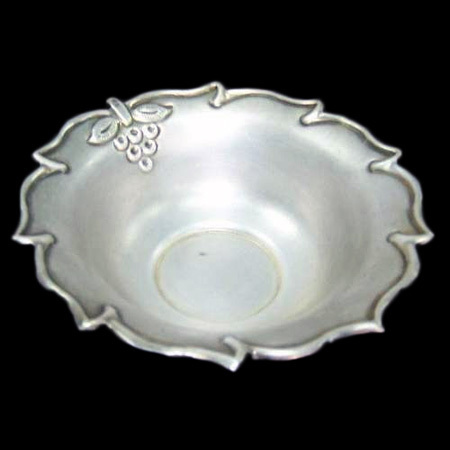 If you are also looking for aluminum and brass handicrafts to decorate your premises, contact us today.